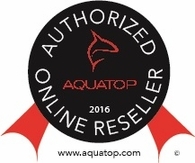 From compact Nano Fish Tanks to large high clarity glass aquariums, TruAqua has a variety of AQUATOP aquariums at the best possible price. Whether it’s your first tank or you’re a seasoned aquarist with multiple setups, TruAqua is a one-stop shop for glass aquariums in all sizes. For smaller setups, our Nano line of tanks will add a tranquil aquatic landscape in your office, kitchen or any small space. 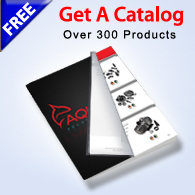 Many AQUATOP fish tanks include important accessories such as water circulation pumps, filtration systems, and lighting. 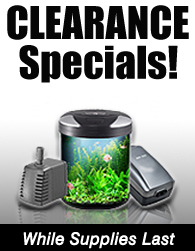 All our tanks are glass, not acrylic, and our High Clarity models use the same type of glass as car windshields so you know you'll have a crystal clear view of your aquatic inhabitants with no loss of color.